South Africa today pressed for revival of the negotiations for the proposed preferential trade agreement between India and five-nation Southern African Customs Union (SACU). 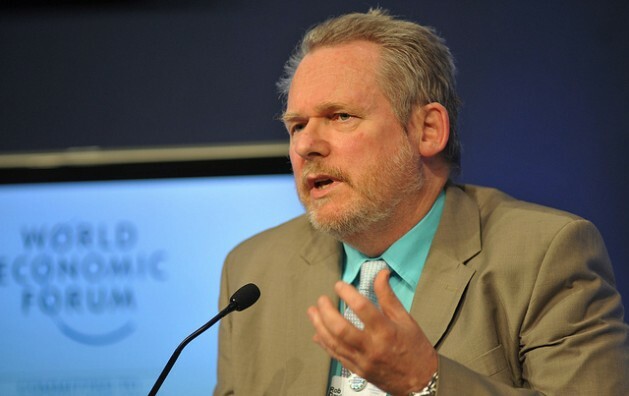 South Africa’s Minister of Trade and Industry Rob Davies said that both the sides have their sensitivities but the effort should be to expedite the negotiations, which are on a "very slow track". "India has got its sensitivities, we have our sensitivities," Davies told PTI in an interview. Citing an example, he said there are high taxes on wines in India and "we are pretty sensitive about our clothing and textiles. So, I think sensitivities there on both the sides". When asked whether there is any deadline to conclude the negotiations, he said, "No we have not (fixed any deadline). It (has) gone on to a very slow track. We could agree to revive it". On the major hurdles in pushing the negotiations for preferential trade agreement (PTA), the minister said there are multiple taxes in India like duties in states. The SACU consists of Botswana, Lesotho, Namibia, South Africa, and Swaziland. The proposed agreement aims at reducing tariffs or customs duties on certain products. The PTA is slightly different from the free trade agreement (FTA). In FTA, the two sides reduce or eliminate duties on maximum number of products they trade in, whereas in PTA, the tariffs are eliminated or cut in certain number of items. In more than three years of negotiations, only five rounds talks have held so far for the proposed pact. The pact assumes significance as India is giving more emphasis on markets, including Latin America and Africa, for increasing its exports. know it has lost ground...But we would be happy for that process to be picked up," he added. In PTA, both the sides can identify the complementarity and work around those, he said. Africa’s main exports to India are gold, coal, diamonds and platinum, while its imports from India include auto components and steel.